Doors are a very important feature of our homes. The way a door is operated and the material used for making the door are determined based on the spatial configuration of the rooms and the security and budgetary aspects. Passage doors swing open and close on two or more leaf hinges, and are the most commonly used doors in Kerala homes. 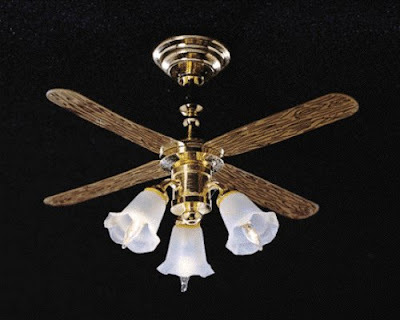 Traditionally, they are made on site and installed by local carpenters. Louver doors are essentially standard passage doors in which all or some of the panels have been replaced by angled wood slats. 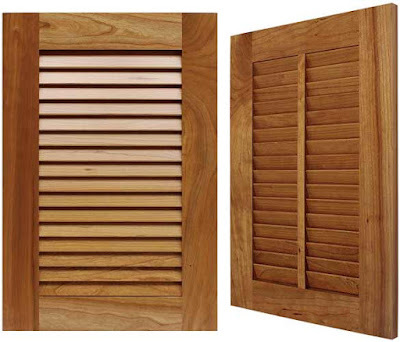 Louver doors are typically used for cupboards, toilets, laundry rooms etc because they provide ventilation and privacy. A full-louver panel format offers the most ventilation, but a louver-over-panel format offers the most style because it looks very similar to solid panel doors. 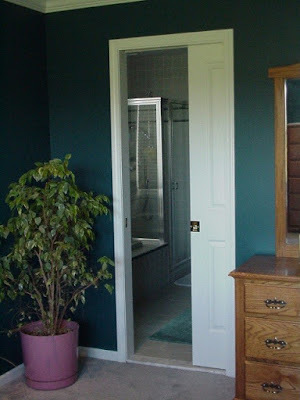 Sliding doors or bypass doors are typically used on areas that have wide openings like a cupboard or master bathroom and slide from left to right. Since they don't swing open you don't have to worry about placing furniture, but only half the opening is accessible at one time. Bifold doors are generally used to enclose a cupboard, store room, or laundry area. The doors typically have four panels. Bifold doors pivot on pins inserted at the top and bottom edges, which allow you a greater opening space than a sliding door. 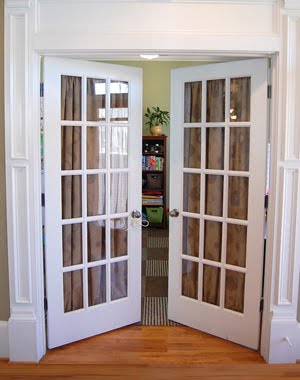 French doors offer a dramatic focal point in your home. They hang on hinges located at each side of a wide door opening and swing toward each other, meeting at the center. When both sides of the door are open, you have an unobstructed view. 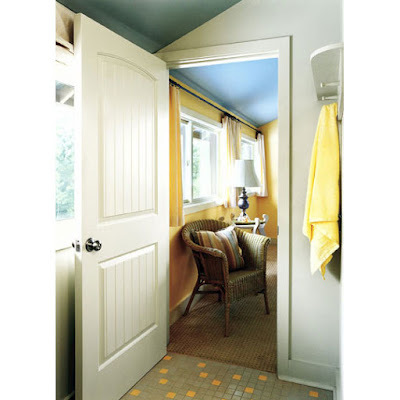 Pocket doors are interesting architectural elements, and saves on floor space. Basically, a pocket door is a door that is not set on hinges to swing open, but that slides in and out of a space hidden within the wall. 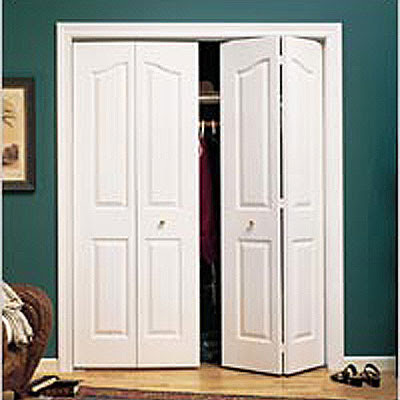 Pocket doors come either as singles, which slide open and shut from either the left or the right, or double pocket doors, which slide together and meet in the middle from both the right and left sides. Once you decided the type of doors you want to use, then you need to decide how you want your doors constructed: hollow-core, solid-core and wood. Hollow-core doors are made from thin veneer plywood or hardboard faces with a cardboard core to help keep the door rigid. These doors are lightweight, inexpensive, easily punctured and ineffective as sound barriers. However, the benefits of hardboard is it resists shrinking and swelling, offers a wood-like appearance, is easy to paint and highly affordable. Solid-core doors look and feel like solid wood doors, but they feature a wood fiber core. 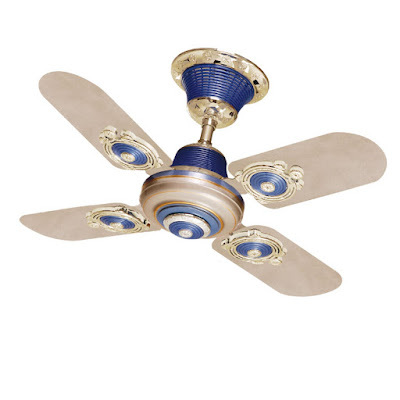 They offer greater sound proofing than hollow core doors and are much more durable. 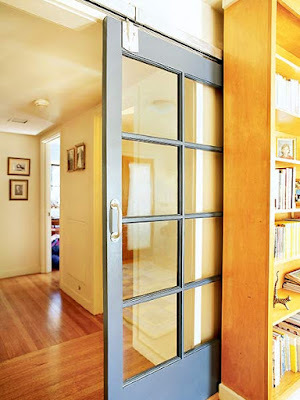 Most solid-core doors are designed with the same style and properties of a wood door, but without the high price tag. 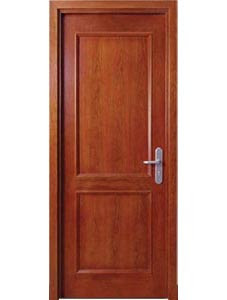 Solid wood panel doors can be stained or painted for a rich finish and provide a natural sound barrier. These are the usual exterior doors that offer security. It is easy to mix and match the types of doors you use throughout your home to complement your home's décor and to economize. You can specify the type of door you want used for each room and space in your new home based on the utility. 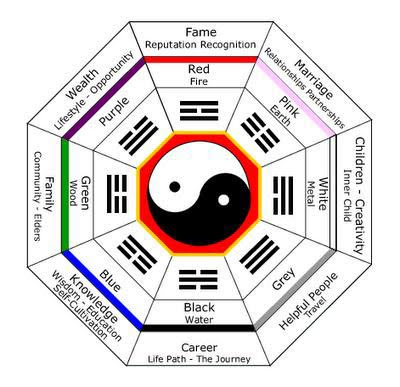 Feng Shui (translated as- 'Wind Water') is an ancient Chinese system of aesthetics believed to use the laws of both Heaven (astronomy) and Earth (geography) to help one improve life by receiving positive energy. A good Feng Shui bedroom is a bedroom that is inviting, exciting and soothing at the same time. Whether you are there for a quick nap, good night sleep or a pleasant evening, there are a variety of simple, practical and cost-efficient ways to create the perfect feng shui bedroom. Bring good energy into your bedroom with some of these basic feng shui bedroom tips. Let go of the electronics like the TV and computer or exercise equipment. 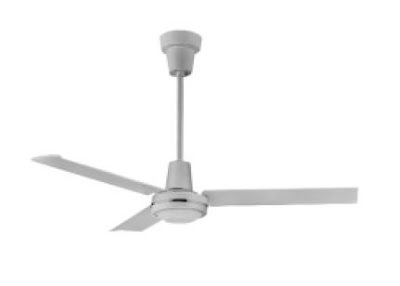 Good Feng Shui energy is destroyed when these items are present in your bedroom. Let in the fresh air by keeping the windows open whenever possible and/or using a high quality air-purifier. 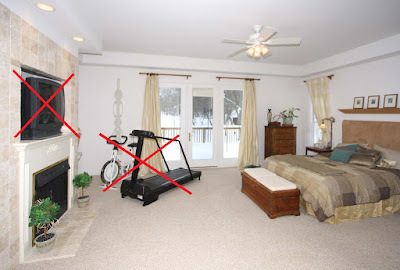 You can’t achieve good feng shui if the air you breather in your bedroom is stale and full of pollutants. While plants enhance the look of your room, they are not good Feng Shui, unless your bedroom is large enough to have the plants far from your bed. 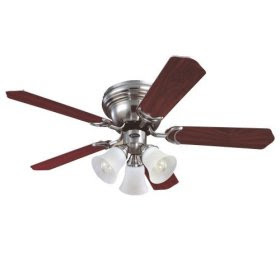 Use a dimmer switch to adjust the energy accordingly or have multi -levels of lighting in your bedroom. 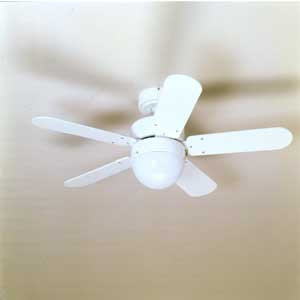 Since light is one of the strongest manifestations of energy it is very important to have good lighting in the bedroom. Of course the best Feng Shui lighting is candles, but be sure they are organic and properly placed. Use soothing colors to achieve a good feng shui balance in your bedroom. A true Feng Shui has a balanced decor to promote the best flow of energy for restorative sleep, as well as sexual healing. Best colors for the bedroom are considered the so-called “skin” or natural colors, and which range from pale white to rich chocolate brown. Choose your images cautiously, since images carry powerful feng shui energy. Best Feng Shui advice for bedroom art is to choose images that represent things you see happening in your life. Be sure your bed is accessible from both sides, have 2 bedside tables and avoid having your bed face the door. Having a well-balanced, good-looking bed with a solid mattress, high- quality organic sheets and comforter helps create a positive, harmonious energy. Keep all the doors closed at night. Be sure to have your closet, bathroom and bedroom doors closed to keep in the natural flow of energy you need to strengthen you body and mind while you sleep. Creating the perfect Feng Shui bedroom depends on personal taste, but the goal of each item you choose should reflect love, healing and relaxation. Nalukettu is typically a rectangular structure where four halls are joined together with a central court yard open to the sky. The four halls on the sides are named Vadakkini (northern block), Padinjattini (western block), Kizhakkini (eastern block) and Thekkini (southern block). 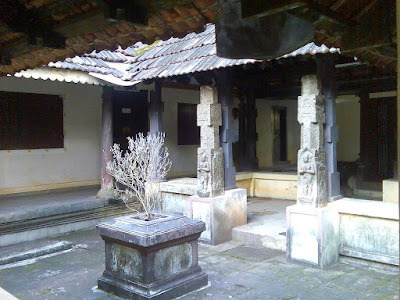 The outer verandahs along the four sides of the Nalukettu are enclosed differently. While both the western and eastern verandahs are left open, the northern and southern verandahs are enclosed or semi-enclosed. The designated functions of the four halls are as follows- Kizhakkini is for prayer and pooja, Thekkini for keeping wealth and for human dwelling, Padinjattini for storage (crops and grains in the olden days) and Vadakkini for Kitchen. 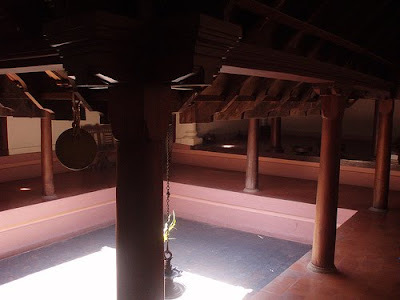 The courtyard created at the centre by these four halls is auspicious and is called Nadumuttom or Ankanam. As the Ankanam is usually sunk it is also called Kuzhi(pit)-Ankanam. The protruding roofs of the four halls formed shady verandas and protected the rooms from direct sunlight, keeping them cool even on the hottest of days. The inner verandah around the Ankanam is open. In the Nalukettu design, all the rooms are open to a common court yard which helps the family to interact more often. The open courtyard provides natural ventilation as well as adequate lighting for the household, offering a healthier environment. Abundant sunlight falling inside the house through the open central courtyard acts as a natural disinfectant and limits the presence of bacteria and fungus inside the house. The inside open verandah with open court yard provides ample space for children for their activities. For larger homes and wealthier families, there are more elaborate forms of the Nalukettu, called the Ettukettu (eight halled with two central courtyards) or Pathinarukettu (sixteen halled with four central courtyards). 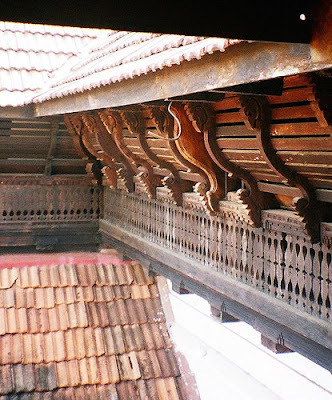 Thachushasthram, or the Techniques of Carpentry and Traditional Vaastu, is the governing science in the architectural form of Nalukettu. 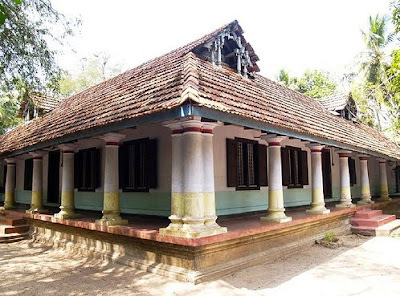 This branch of knowledge was well developed in the traditional architecture of Kerala and has its own branch of literature under the titles- Tantrasamuchaya, Vastuvidya, Manushyalaya-Chandrika, and Silparatna. 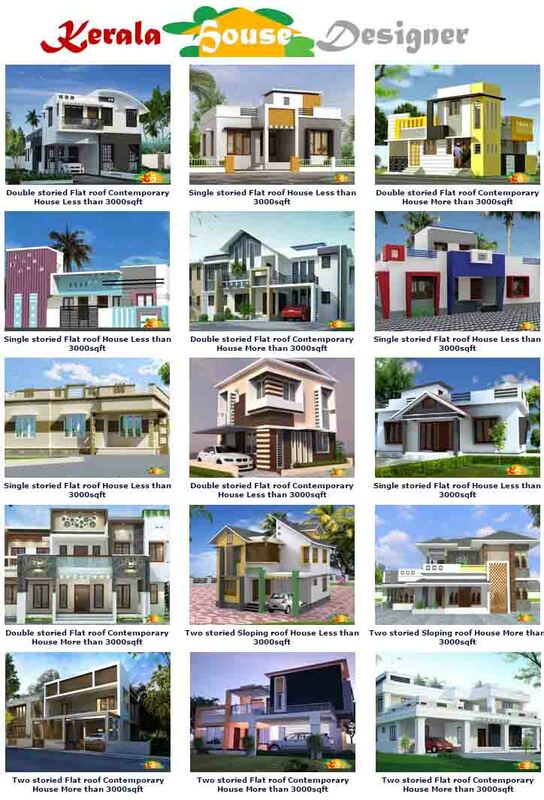 ‎'Nalukettu' is our Traditional house design concept and suited to our climatic and topographic conditions. In modern Nalukettu designs, architects try to incorporate aspects of modern living into the traditional design structure. 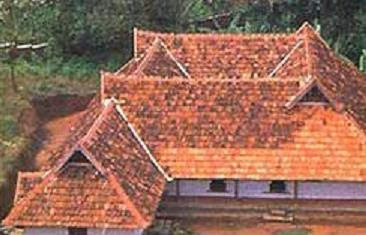 For example, in ancient times, Keralal homes did not have the modern plumbing and sanitation systems that we now have. Hence the need for an adjacent well or pond. Upon the advent of water pumping systems and efficient waste disposal methods, these elements have ceased to be essential factors of a house. 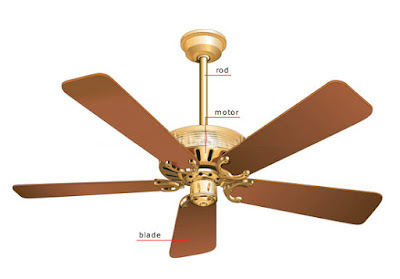 Likewise, other aspects of Nalukettu design have to be analyzed so as to ascertain their relevance in today's setup; as well as provision for including modern appliances have to be introduced in the design.